Samsung mobile traditionally announces a single model of its Galaxy Note series each year, but now it looks like the Korean giant is considering a change in pattern as there are indications it might adopt the Galaxy S10 trio pattern. That’s according to a leak that surfaced earlier this week suggesting the firm might later this year release up to four Galaxy Note 10 models. While that remains largely unconfirmed, the report looks plausible, given that it might want to release a 5G assuming we are sticking with one model. Further substantiating the leak, a new report making the rounds suggests the Korean giant is at the moment trying out two different Galaxy Note10 models with a 5G variant for each, making a total of four models. According to a report on Sammobile, Samsung might release two models of the Note 10 with the model numbers SM-N970 and SM-N975 which will supposedly arrive as the base Galaxy Note 10, and perhaps the Galaxy Note10+ or XL whatever name the firm decides to adopt. Expectedly, these models will no doubt have some clearly differentiating specs, with early rumors suggesting a triple, Quad camera set up, as well as different battery and screen sizes for the duo. 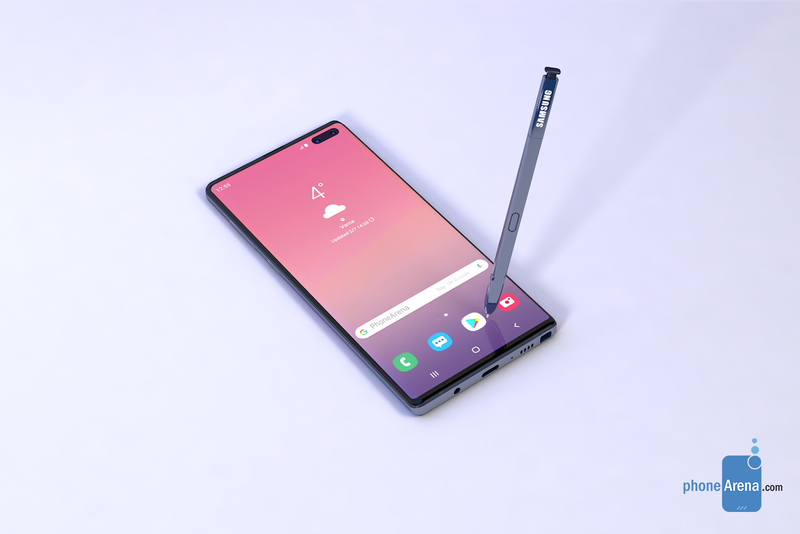 The Galaxy Note10 with the SM-N970 and SM-N975 model number, as per the reports are 4G models and are tipped to come with 5G variants with the SM-N971 and SM-N976 model numbers. So Samsung rather than release four separate models of the Galaxy Note 10 as we are made to believe will release only two models each having a 5G variant.